Making Montessori materials is all about little things. We compare it with steering a ship, where a deviation of only one degree can eventually result in moving in exactly the opposite direction. So a deviation of one degree can eventually prevent you from reaching your final destination. This is the same when we are raising and educating young children. In this task too, little things can make a big difference and Nienhuis Montessori cares about those little things! 1. The materials have to entice activity, in other words, the materials have to be very beautiful and in a perfect state so that they seem to 'invite' the child. 2. The materials have to isolate one single quality, in other words, a child may not be distracted by poor quality that will affect the intense concentration of a child. 3. There has to be a very strict and precise control of error so that a child is able to discover all the keys by himself. 4. The materials have to serve the concept of cosmic education, in other words, the interrelation between all the materials has to be guaranteed. Nienhuis Montessori is an AMI approved Montessori materials manufacturer. Nienhuis Montessori already exists for more than 80 years and has been selected by Maria Montessori herself for its quality. We are very proud to inform you that our material is officially authorised by the Association Montessori Internationale (AMI), so we may say that we manufacture our materials according to the AMI blueprints. 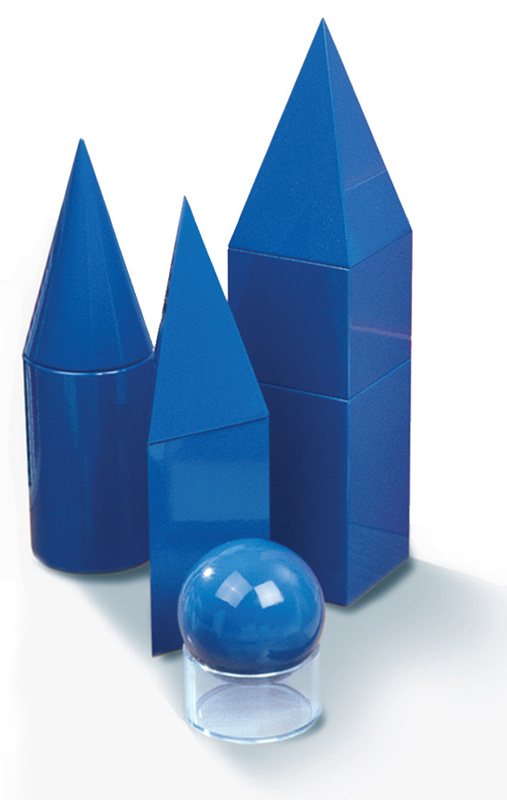 Nienhuis Montessori has the widest range of Montessori materials and spare parts, starting from 0 up to higher elementary. Our company has been founded in 1929 and that means that we have build up an enourmous experience in and knowledge of Montessori education. Nienhuis Montessori markets its products worldwide through an extensive network of local distributors and representatives that also care about the little things. The Montessori Australia Foundation is the distributor for Nienhuis products in Australia.